Vikram Oberoi, a proud owner of the most exclusive (limited to 500 units worldwide), exotic and extreme road-going Ducati yet, the INR 1.22 crore (ex-showroom) 1299 Superleggera, has added another exotic (also India’s first) to his garage. 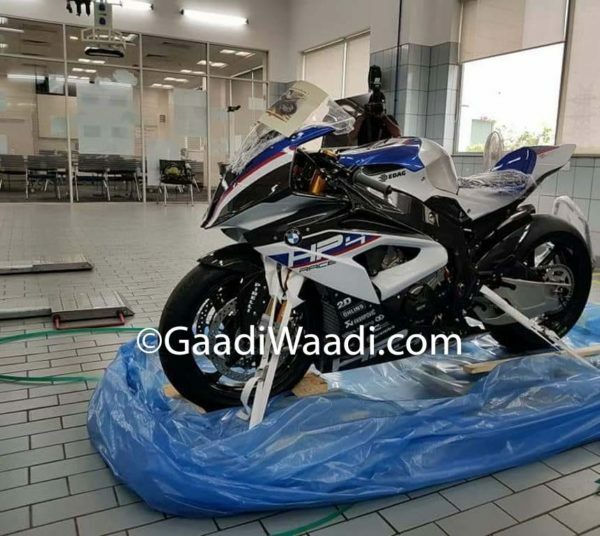 Oberoi has bought another limited edition (limited to 750 units worldwide) motorcycle, this time a racetrack spec German product, the BMW HP4 Race. 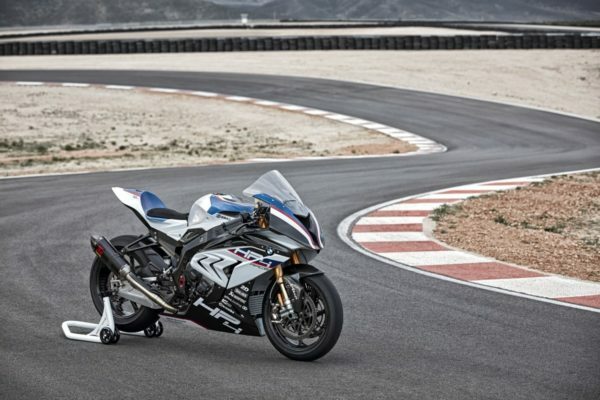 The new, limited edition and racetrack only BMW HP4 Race was launched in India for INR 85 lakh (ex-showroom). In terms of engine, electronics and spring elements, the new HP4 RACE is in the same category as current superbike factory racing machines. Weighing just 171 kilograms when fully fuelled, the new HP4 RACE is even lighter than the factory racing bikes currently used in the Superbike World Championship and is only slightly above the MotoGP factory racers in terms of weight. The peak output is 215 hp at 13,900 rpm while the maximum torque of 120 Nm is reached at 10,000 rpm. The maximum engine speed has been increased as compared to the engine of the standard S 1000 RR from 14,200 rpm to 14,500 rpm. Oberoi, a passionate motorcyclist who is a regular at the Buddh International Circuit, also owns Ducati 1299 Panigale S, a Ducati 916 and the Ducati 1098, to name a few.